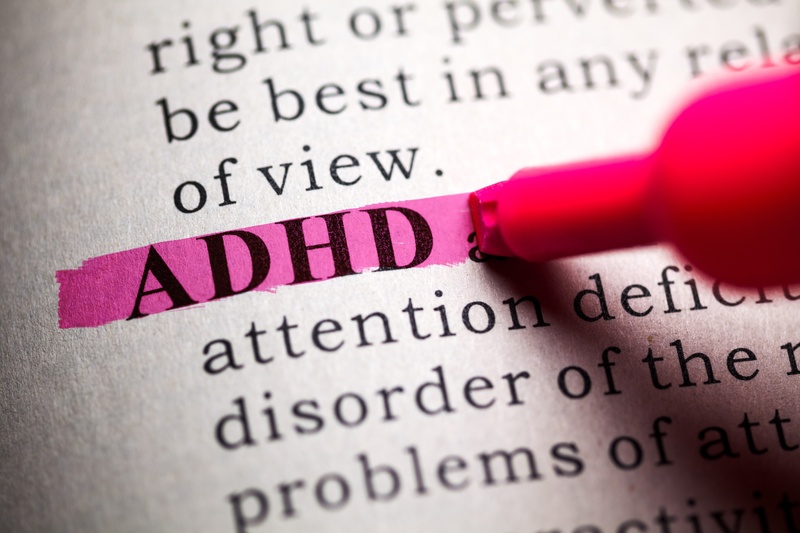 Which comes first: sleep disorder or ADHD? Despite much research, how sleep, ADHD, medication and other disorders are related remains uncertain. Scientists are working to develop a clearer idea how the different regions of the brain interact and overlap for attention, sleep and functioning. Why Do I Still Wake Up Tired? Here are 5 possible reasons why you are still waking up feeling like you did not get enough rest.